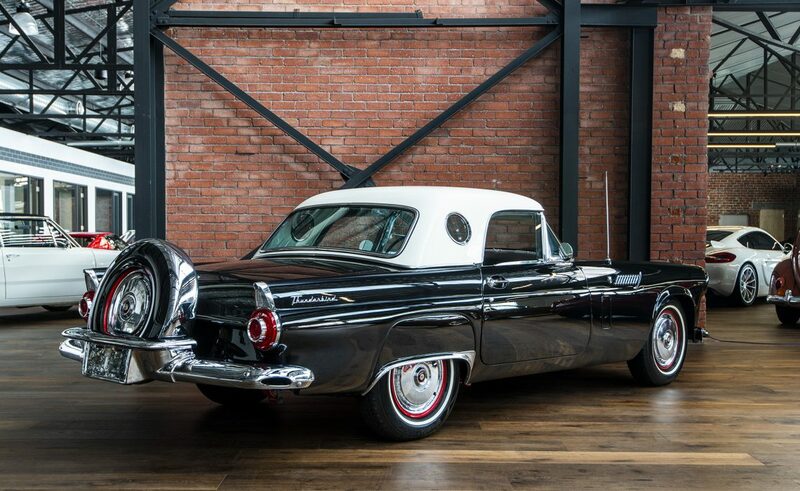 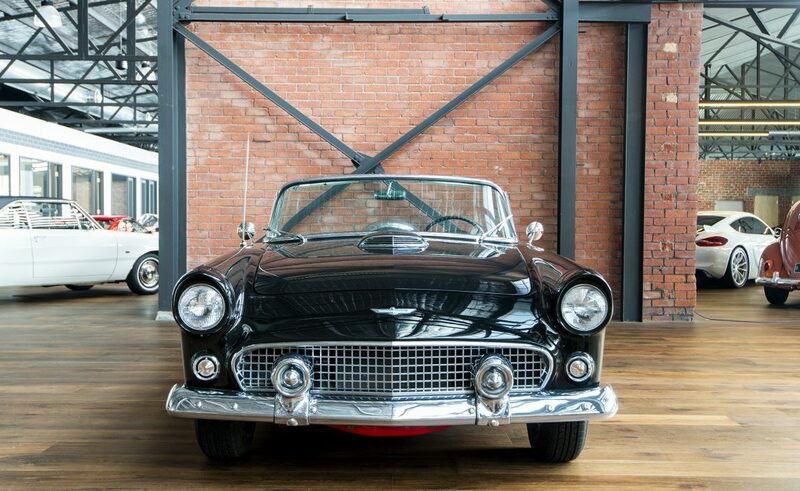 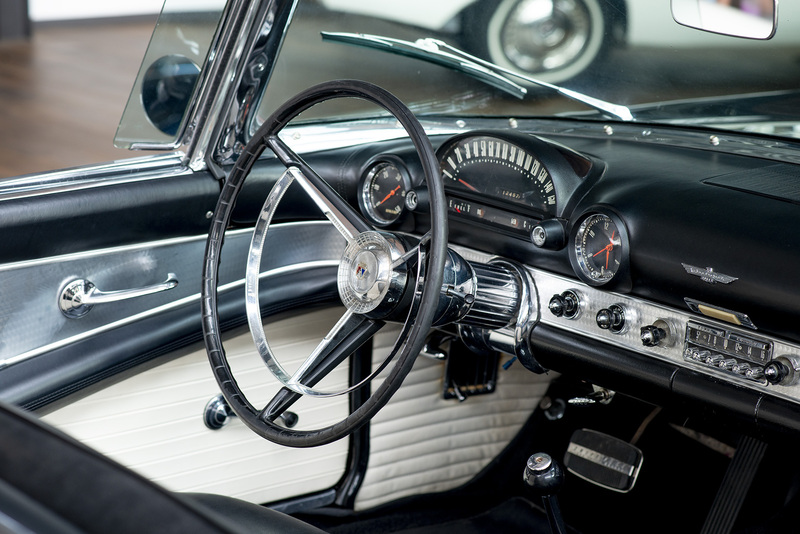 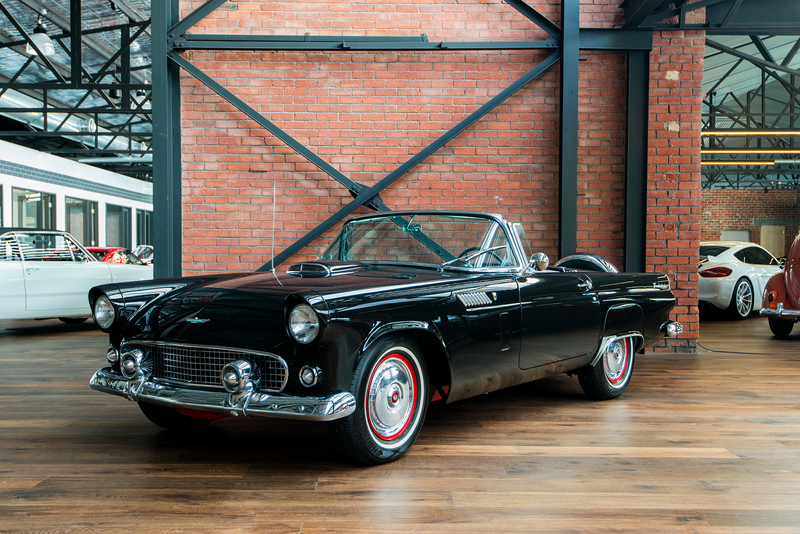 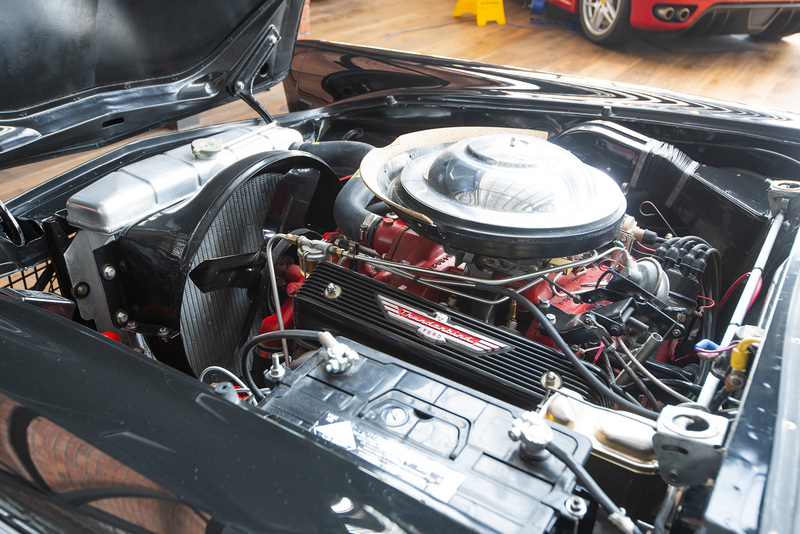 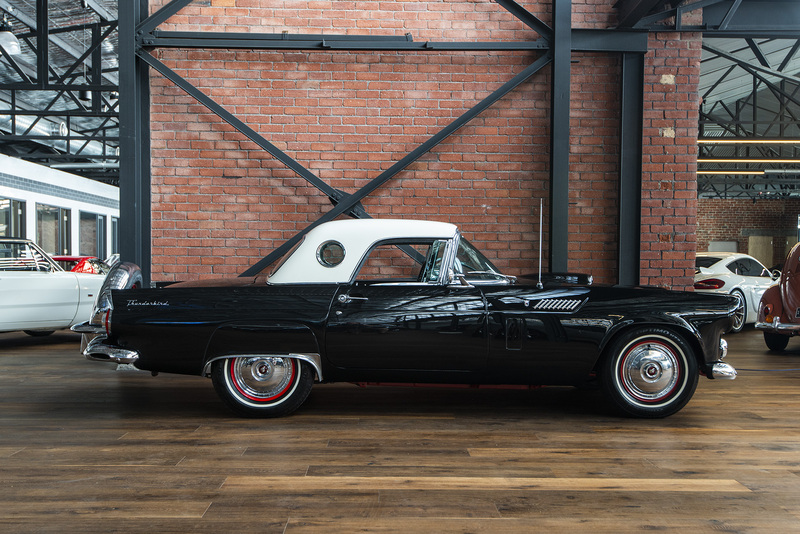 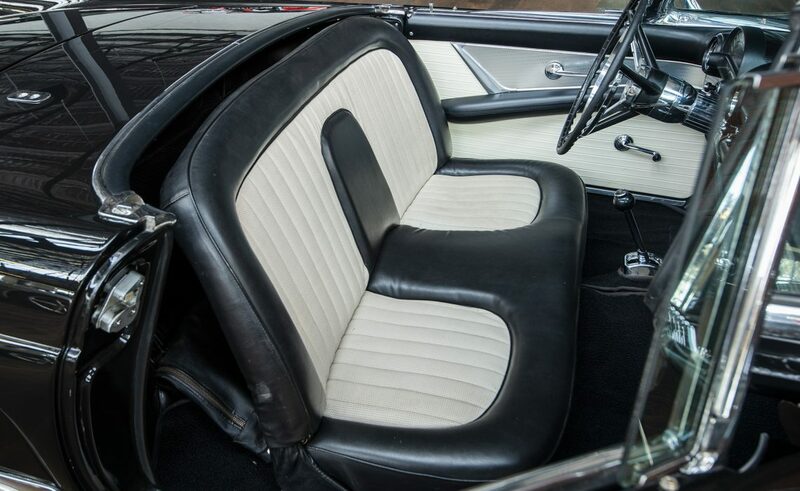 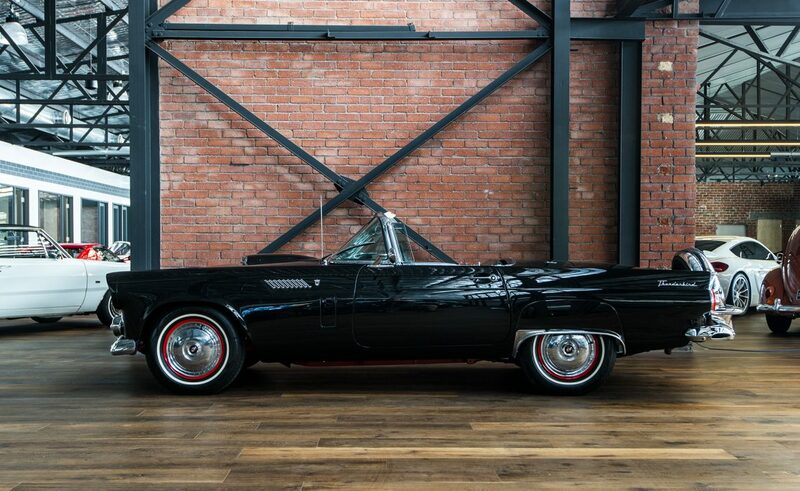 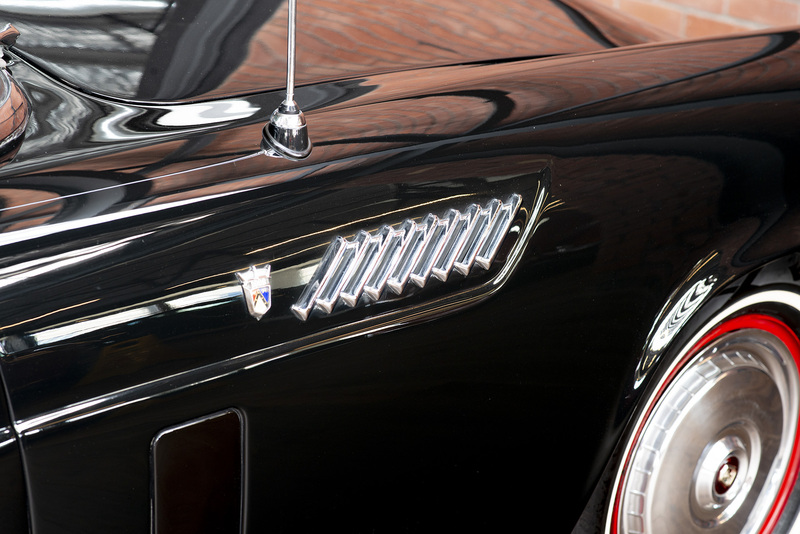 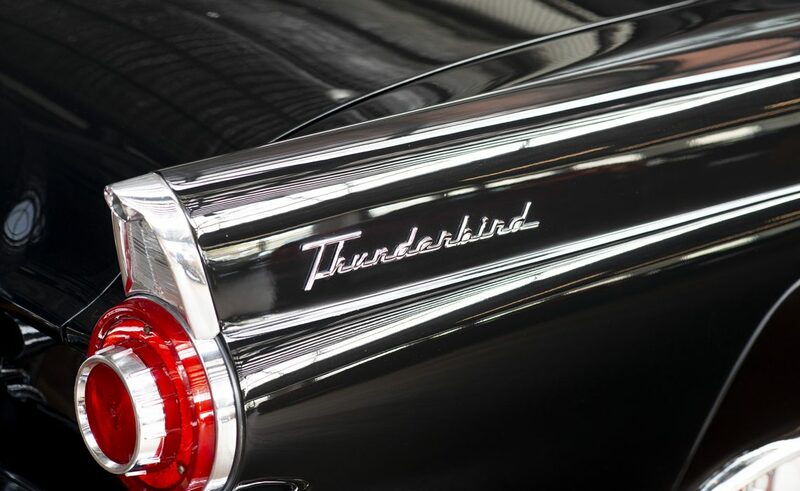 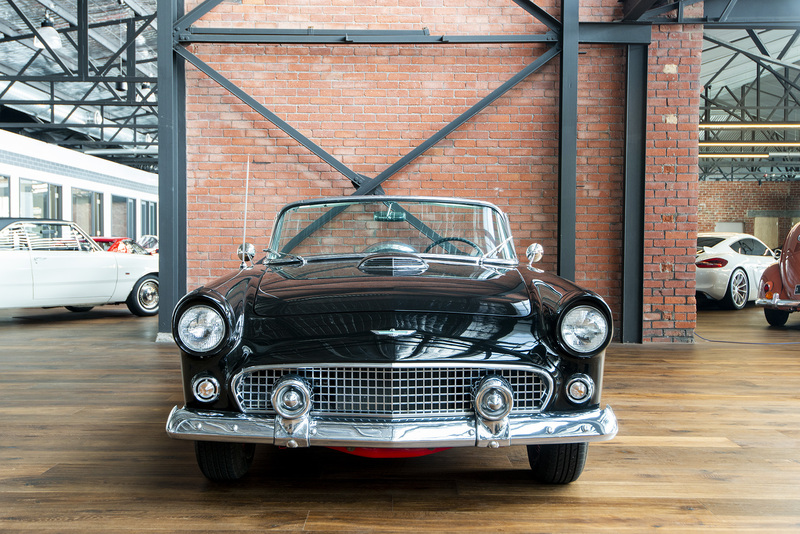 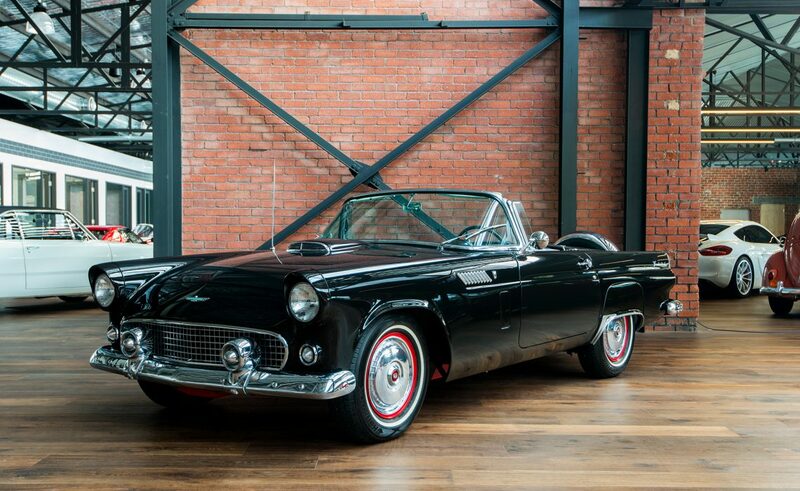 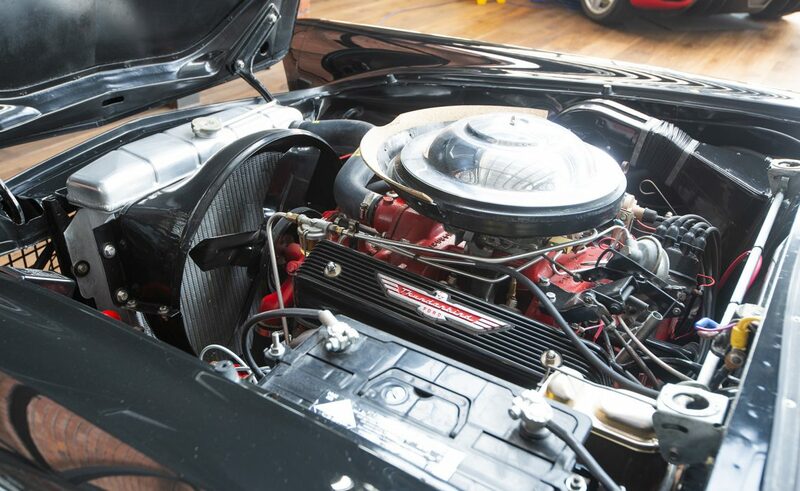 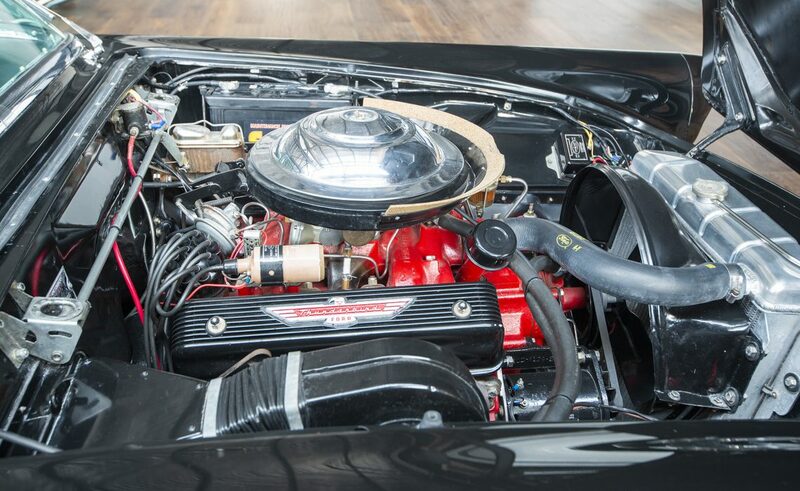 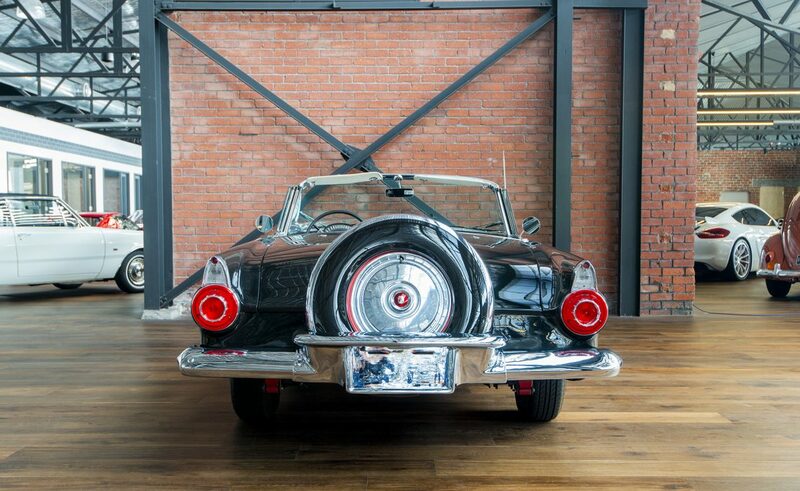 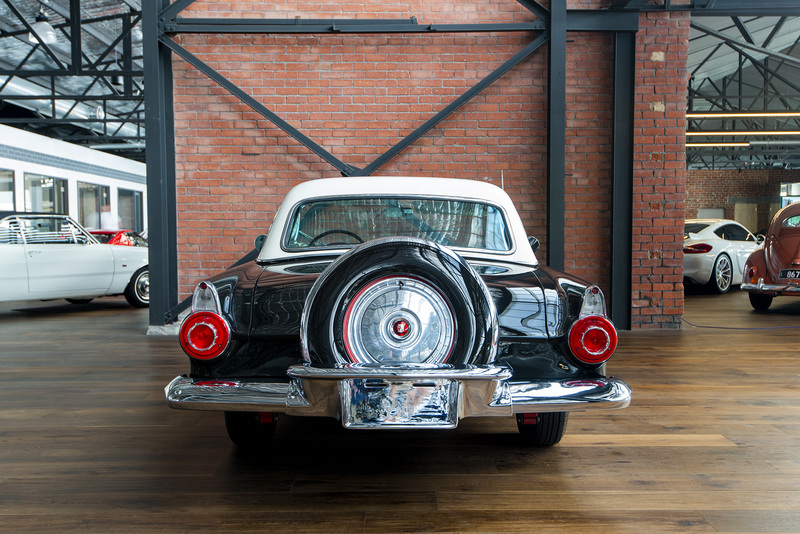 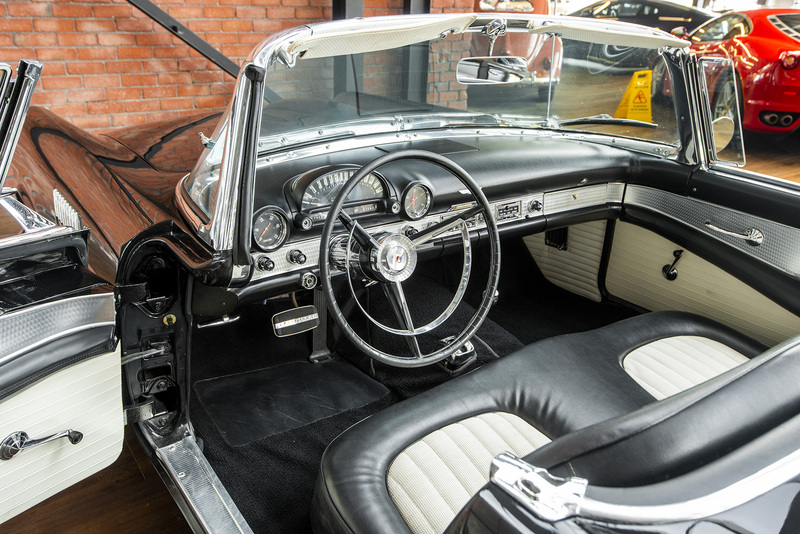 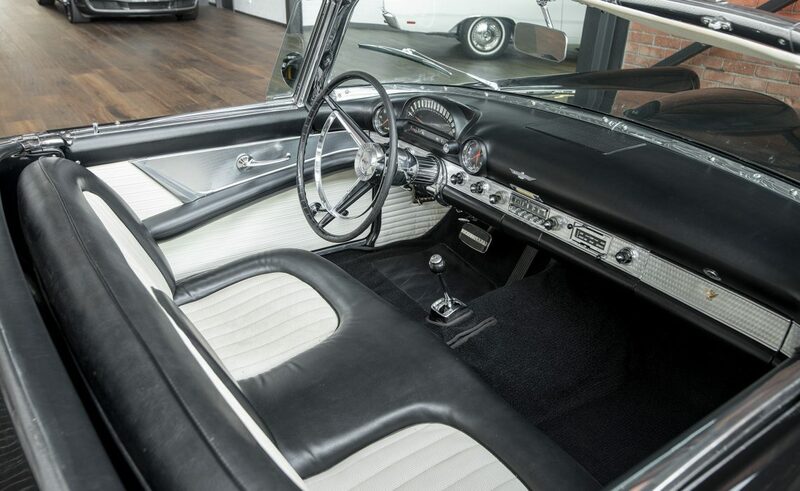 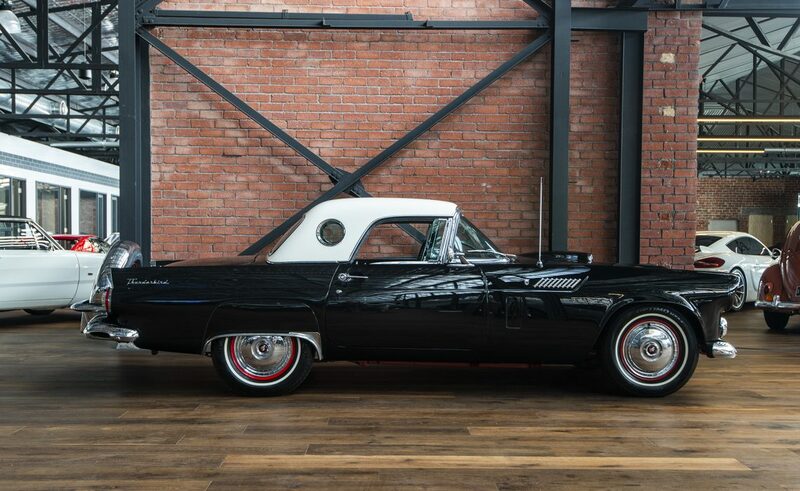 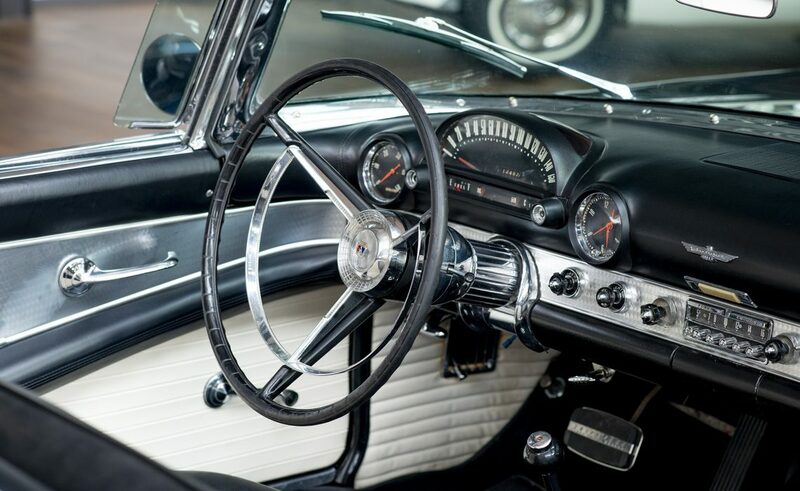 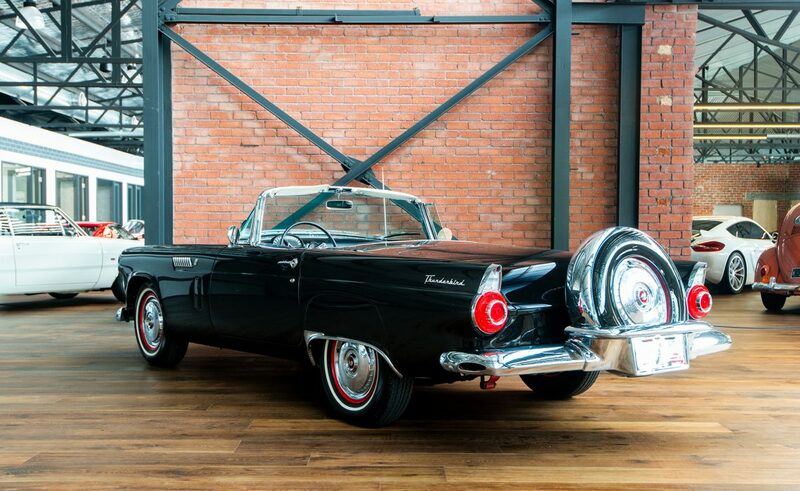 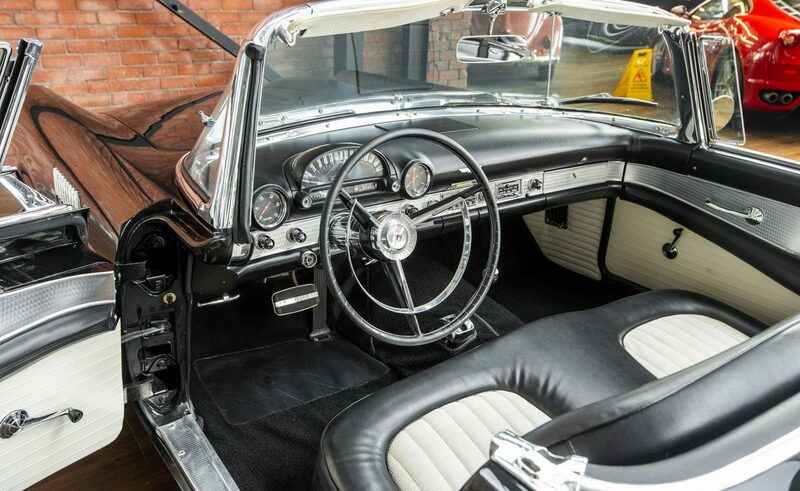 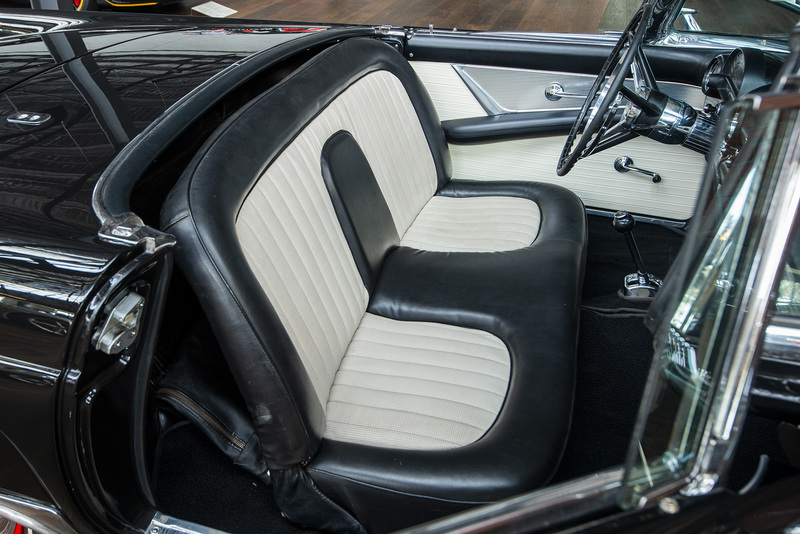 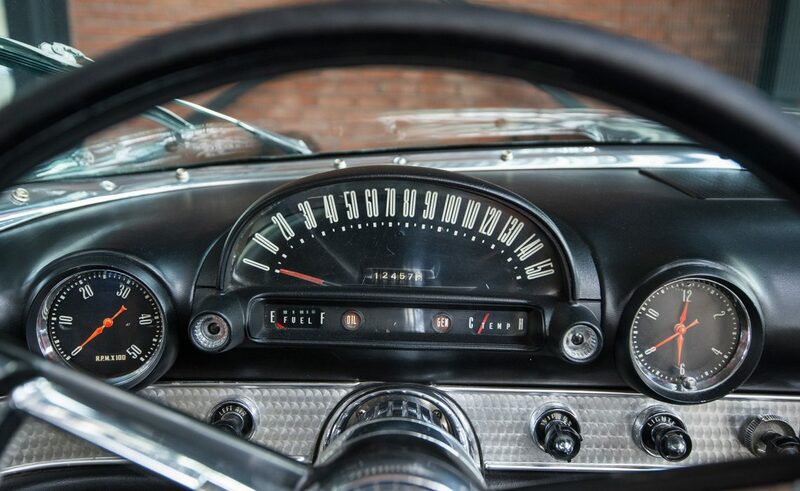 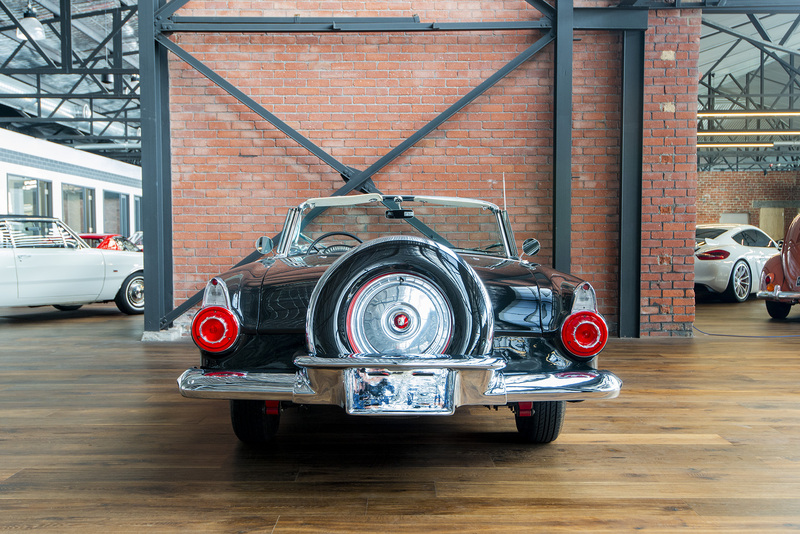 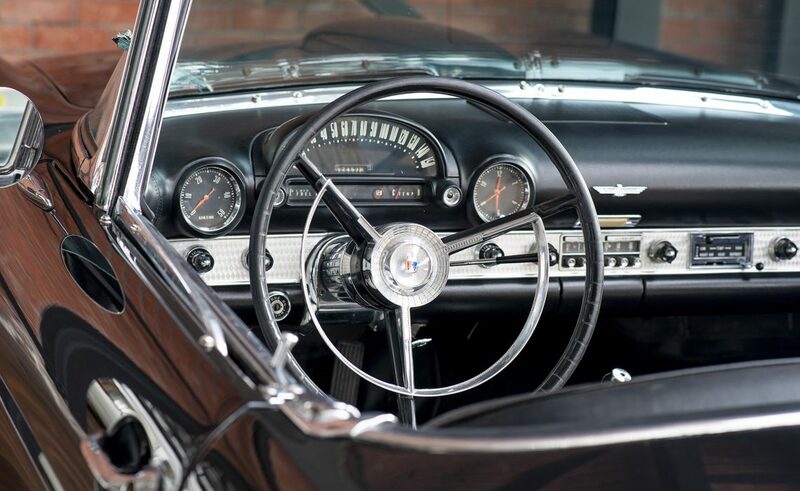 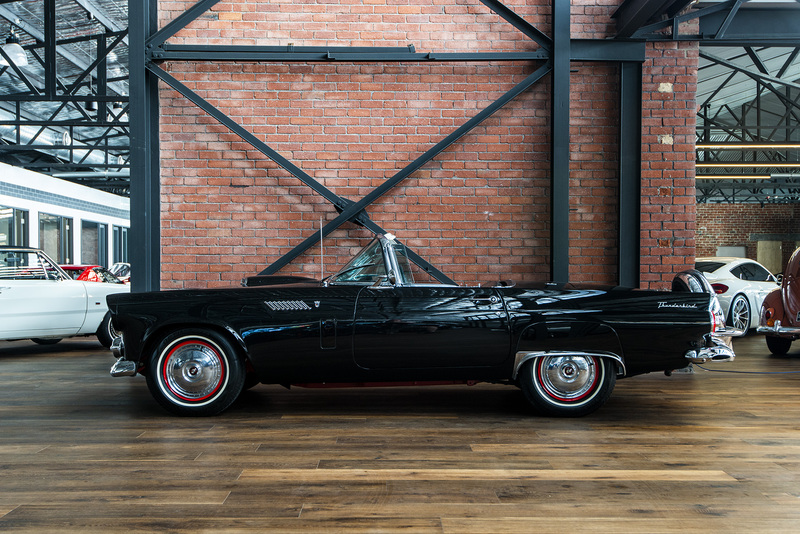 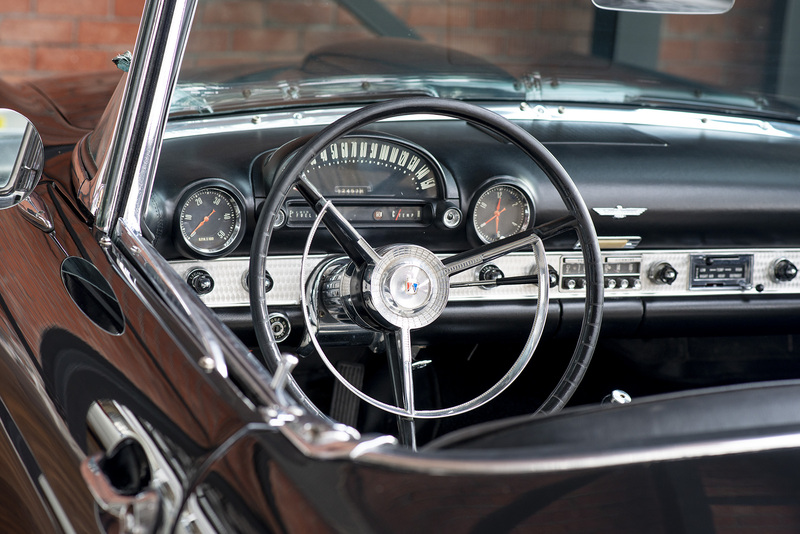 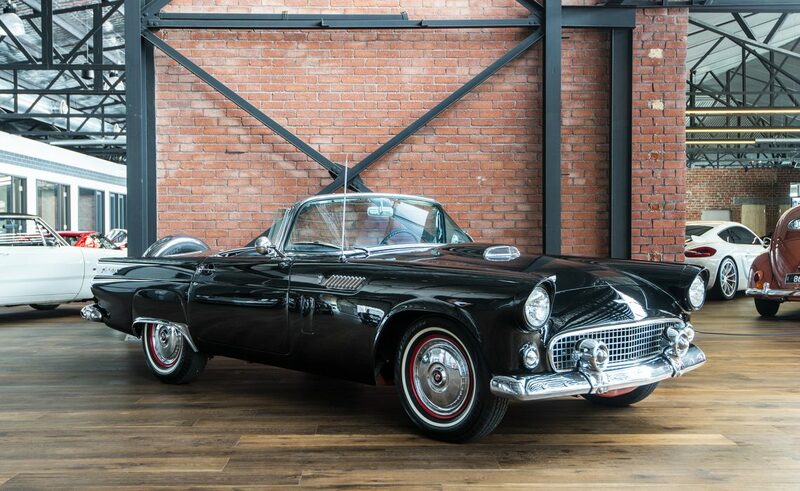 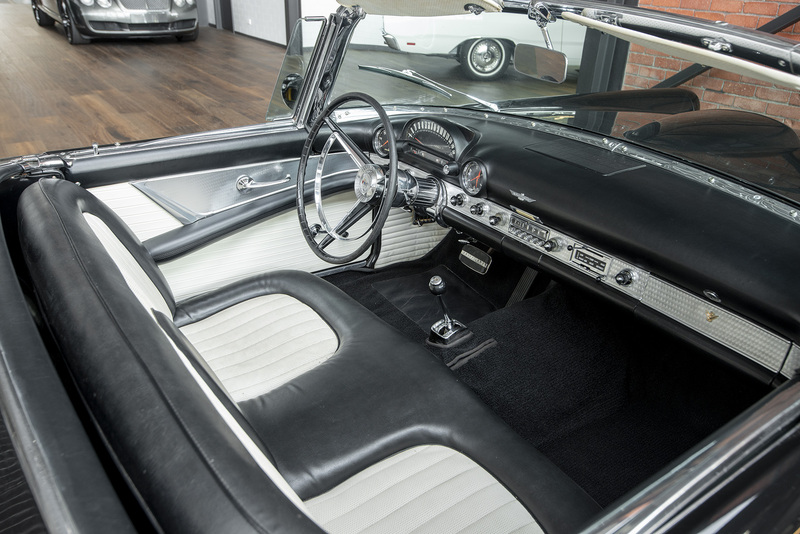 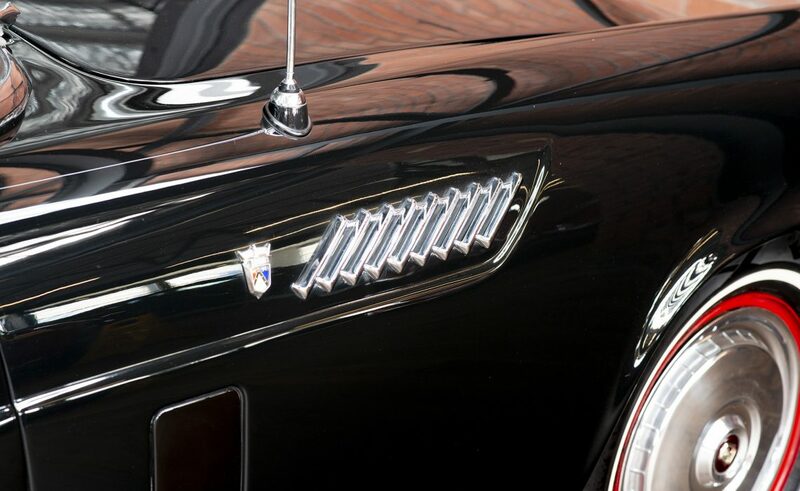 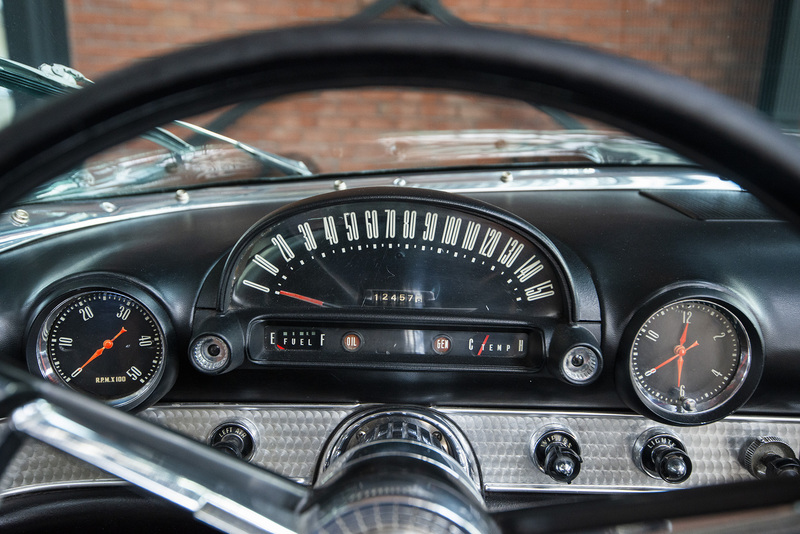 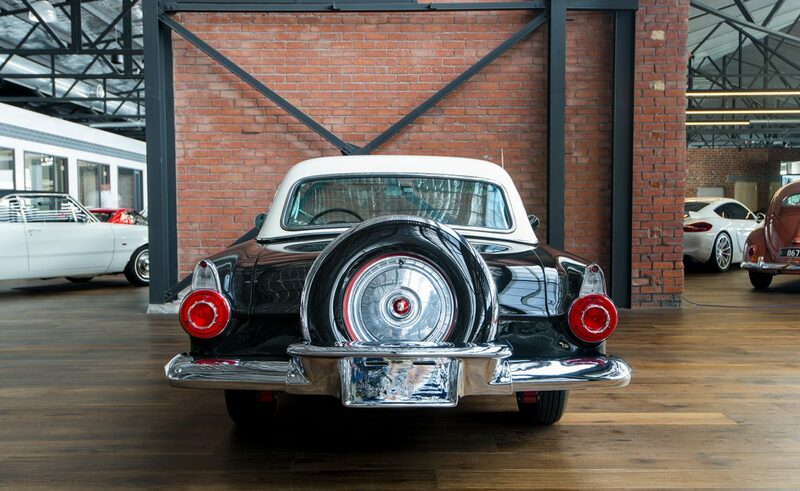 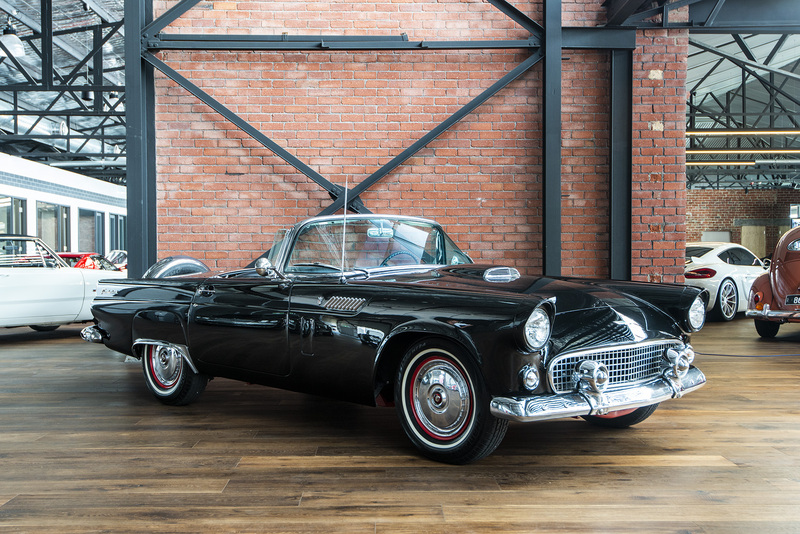 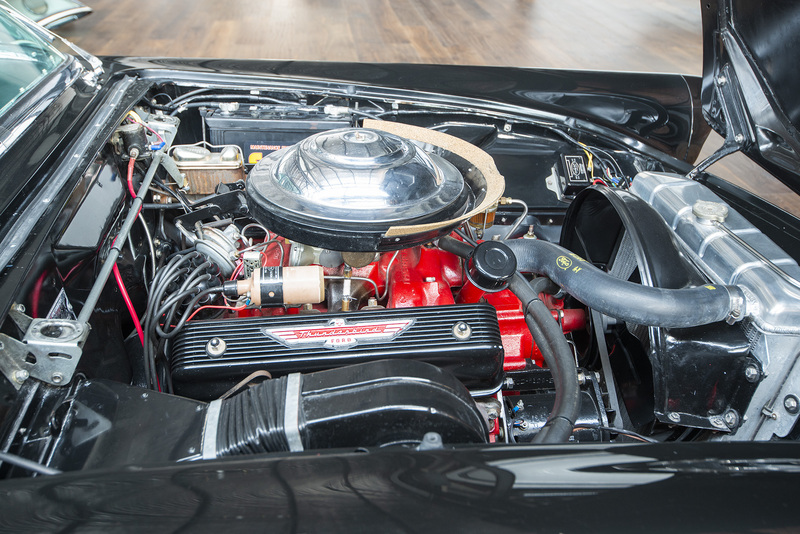 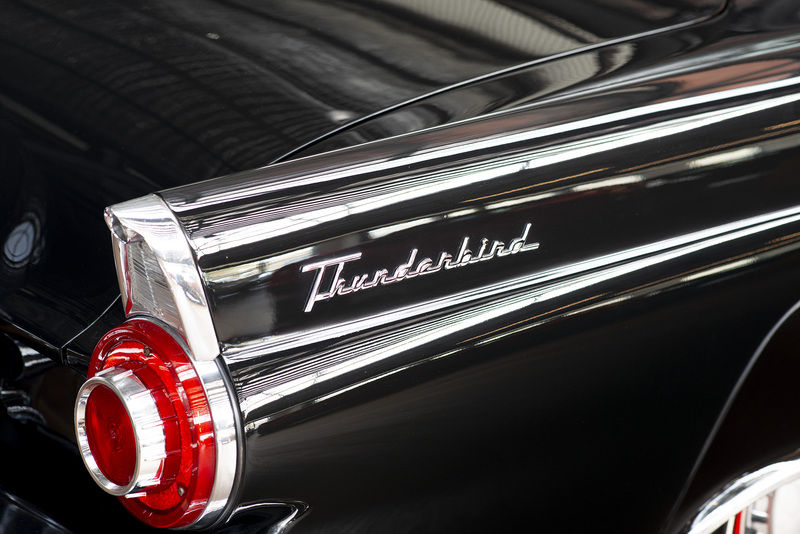 This 1956 Thunderbird is a P model with the 312 cubic inch V8 engine. 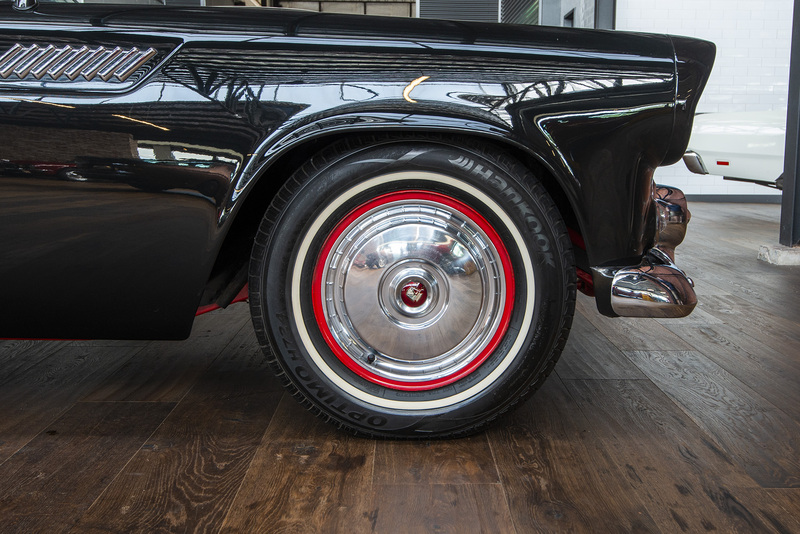 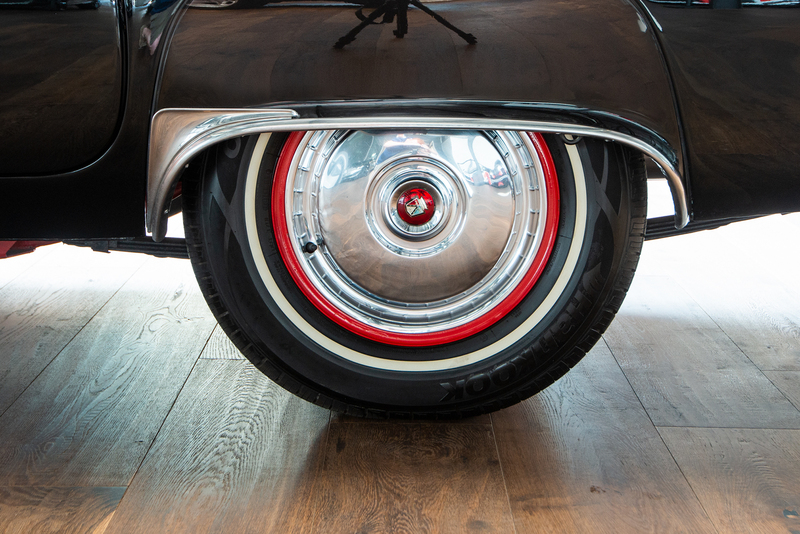 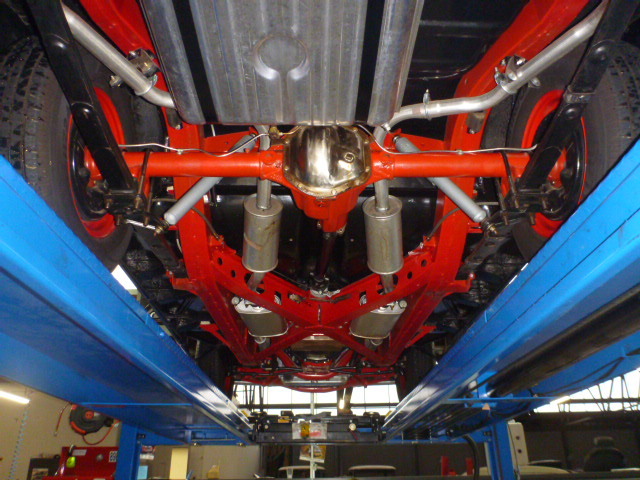 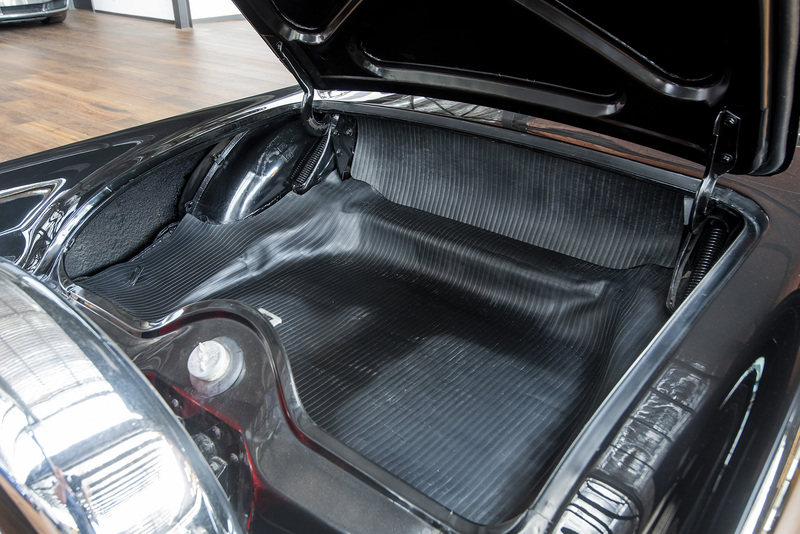 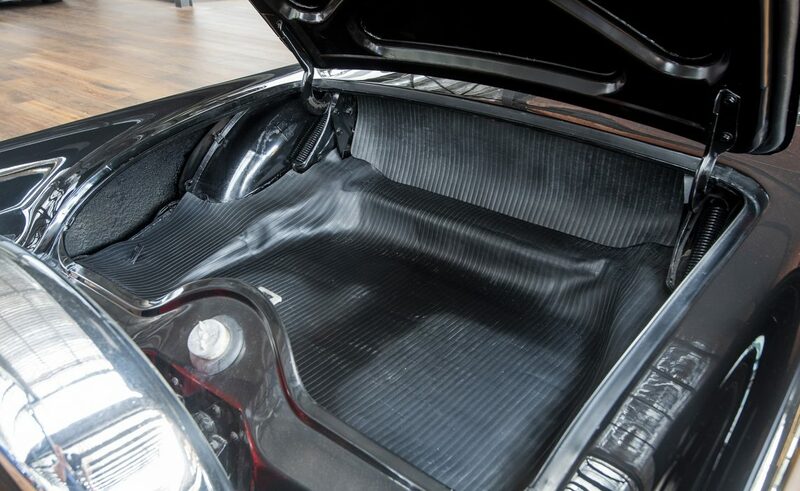 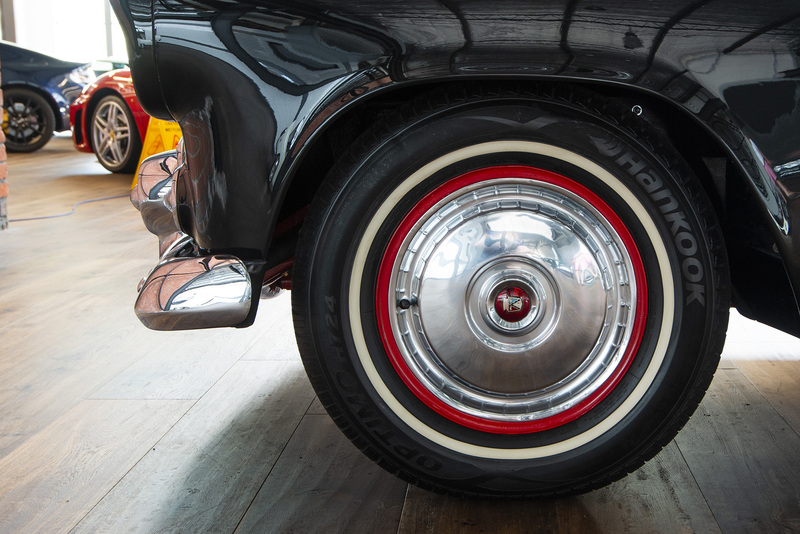 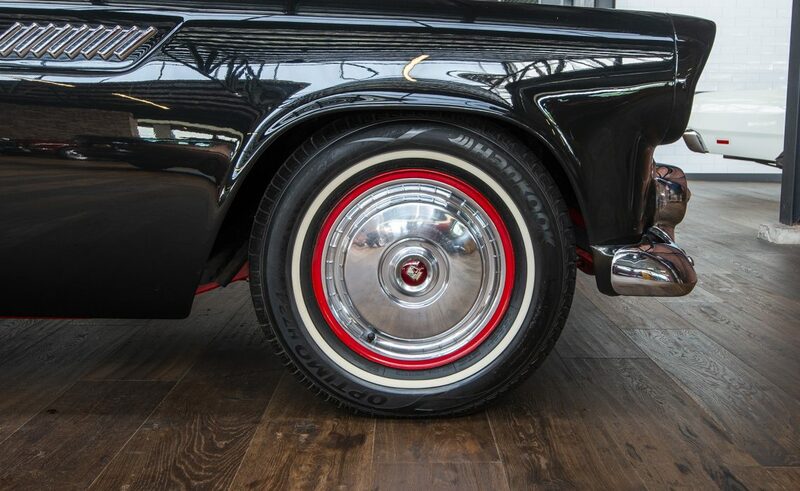 The 1956 model has the spare wheel mounted on the rear of the car to "increase trunk space" and tilts backwards to open the boot. 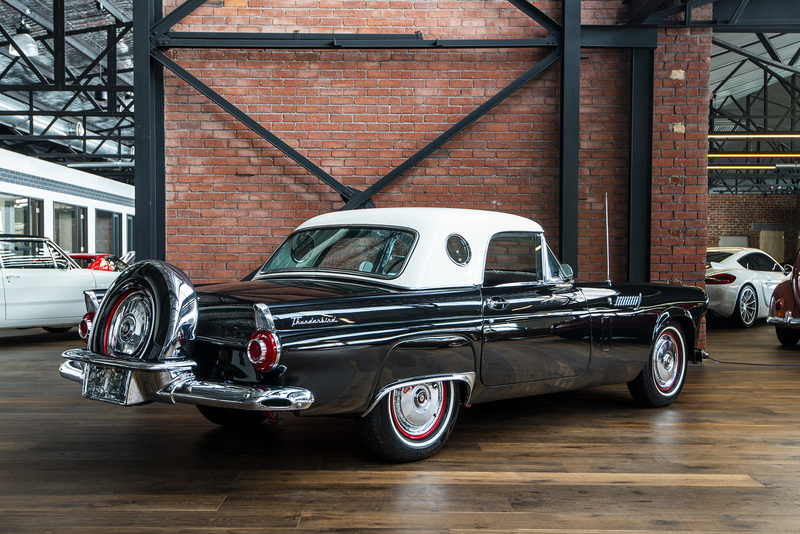 Still in its world-market original left hand drive format, this is an excellent example that we highly recommend your personal inspection. 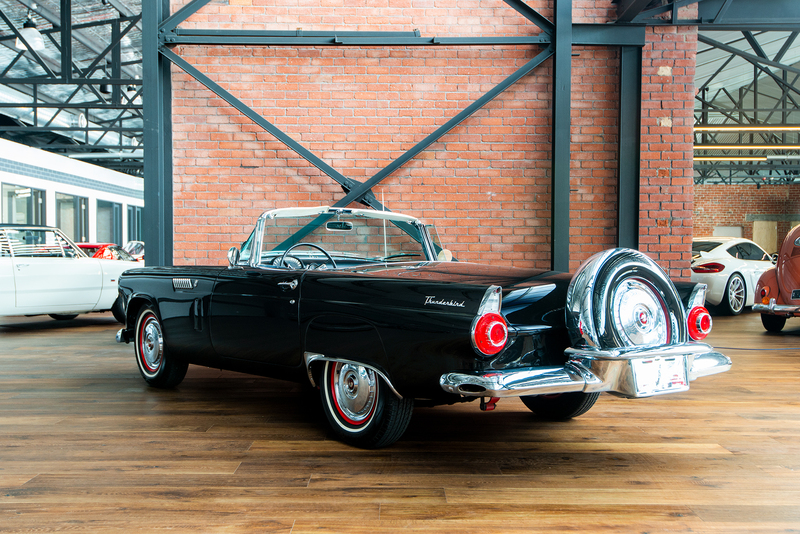 Now on display in our new and widely-acclaimed showroom.